Shoppers can’t buy what they can’t find. Seems obvious but most brands fail to make it easy for shoppers to find their products on retailer’s shelves, even with a single chain. This includes the way they are merchandised and the stores they are sold in. Both are critical to every brand’s success. We’ve all been told that when it comes to buying a home or searching for a store that the most important criteria is location, location, location. The same holds true for every brand, especially natural organic brands. A brand’s consistent shelf presence is the most important aspect of every brand’s marketing strategy. Remember, nothing happens until something is sold. You worked hard to create a product that consumers want. Now you need to get your products on retailer’s shelves (gain distribution). No two stores are alike and every store caters to different audiences, the shoppers they sell to. Identifying the key retailers to build your distribution is the secret, or blueprint, for your success. So, how do you choose the right stores to focus on as you build distribution? These decisions need to be made by the brand and not delegated to your broker or distributor. Listen to their advice, however, brands need to ultimately choose the store where they have the best chance to succeed and grow sales in. Next, you need to identify stores and markets that have a similar demographic makeup. There are many tools available to help brands answer these important questions. Some tools can help brands pinpoint the best retailers and stores that match your target demographic consumer. I can’t count the number of brands I’ve worked with that have distribution in stores where their products collect dust on shelves because they are in the wrong neighborhood for their product. Don’t make this fatal mistake! This will not only stunt your growth, it will make you vulnerable to being discontinued by the chain for poor sales performance.You now you need to select the stores you want to build distribution in (sell your products in) that are in your target market/geography. 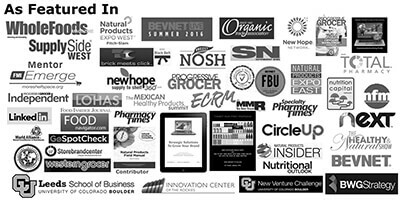 Try to gain distribution in every store in each chain you select within a market. 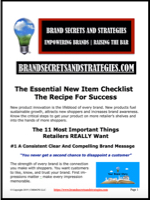 This will help you reach the largest number of future shoppers when you promote your products. It will also reduce your logistic and promotional costs as they can be spread across several stores in a concentrated market. I always recommend that every brand become an expert on every brand they compete with. 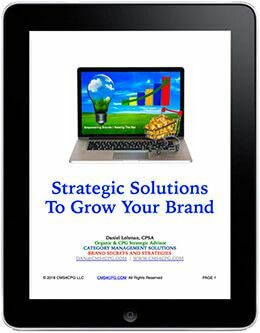 Learn their go-to-market strategy and how they promote. Nothing is more frustrating than trying to run a promotion at the exact same time as your competition. It can drown out your voice on the shelf and waste a lot of your precious promotional budget. You should never try to compete on price alone. You can however, leverage their promotions against what makes your product stand out.Knowing your competition and their promotional strategy will help you to develop a more effective and robust promotional strategy. It will give you a significant competitive advantage. Now that you have distribution, you need to determine where your products should be merchandised on the store shelf. When possible, always try to have your product billboarded, set at eye level. Help and guide retailers with the benefits to merchandising your products together on the shelf to form a billboard. This will create the greatest impact for your brand making it easier for customers to purchase your items. Also, ask to merchandise your products to the left of the retailer’s private-label. 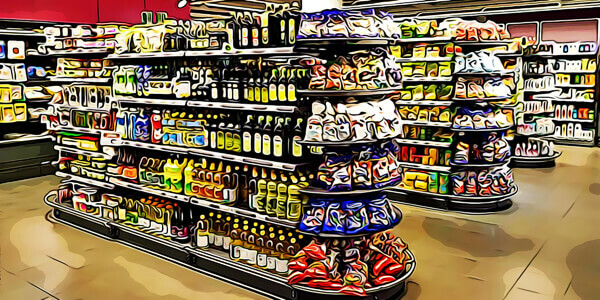 This is a spot usually reserved for the top brand in the category.Focusing on gaining the right distribution along with an effective merchandising strategy is perhaps the most critical component of every brand’s success.